A Pentagon spokesman last month claimed that Abdul Hasib, the head of the Islamic State in Afghanistan was killed. Today, it has been confirmed by President Ashraf Ghani that the reports are correct. Hasib rose to power following the death of his predecessor Hafiz Saeed Khan who was killed in a U.S. drone strike. The head of Islamic State in Afghanistan, Abdul Hasib, has been killed in an operation led by Afghan special forces in the eastern province of Nangarhar, President Ashraf Ghani said on Sunday. The local affiliate of Islamic State, sometimes known as Islamic State Khorasan (IS-K), after an old name for the region that includes Afghanistan, has been active since 2015, fighting both the Taliban as well as Afghan and U.S. forces. 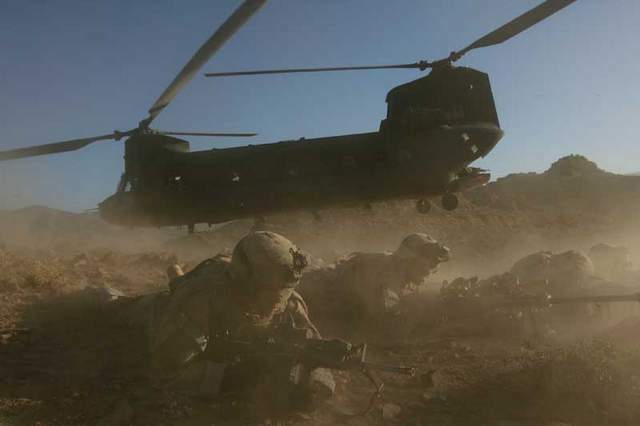 U.S. and Afghan special forces, backed by drone strikes and other air support, have waged a series of operations against IS-K this year, killing dozens of their fighters, mainly in Nangarhar, on the border with Pakistan.